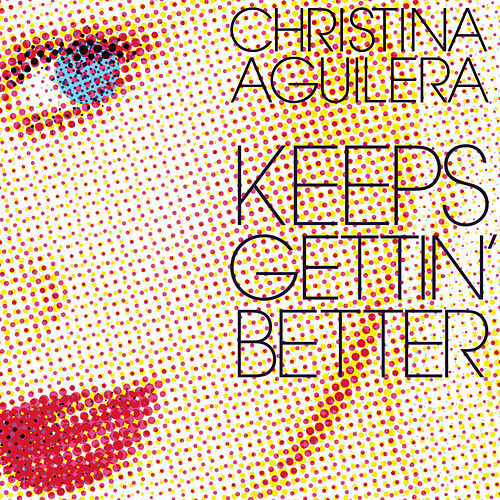 Christina Aguilera always seems to be just a step behind another diva. First Britney and now Gaga, whose cyborg stamp is all over her fourth effort. It's strange at first to hear that big voice subdued by studio trickery and restraint. 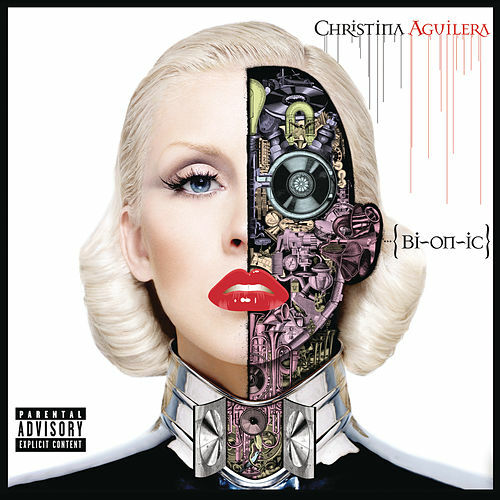 Stilted as it may be in spots, however, Bionic also makes some interesting moves: First, that vocal restraint, which finds the chronic belter exploring rich new timbre territories. And rather than crass trend jockeying, what if we read Xtina's clubby four on the floor as part of a camp of her diva-tude (see "Vanity," which has drag queen written all over it)?